Holiday Villa is a Resort located on a private stretch of land close to Klongdao beach on Koh Lanta Yai in Krabi. The area is very typical of the beautiful scenery found on the Andaman Coast. The hotel itself is hidden within the sprawling wonder of the surrounding landscape, where a real sense of relaxation and tranquility can be found to create peace of the mind amongst all guests. Resort facilities include large size and fresh water swimming pools with a Jacuzzi and water slide, separate child pool, seahorse poolside restaurant, table tennis and game facilities. A sunbathing area, beachside bar. 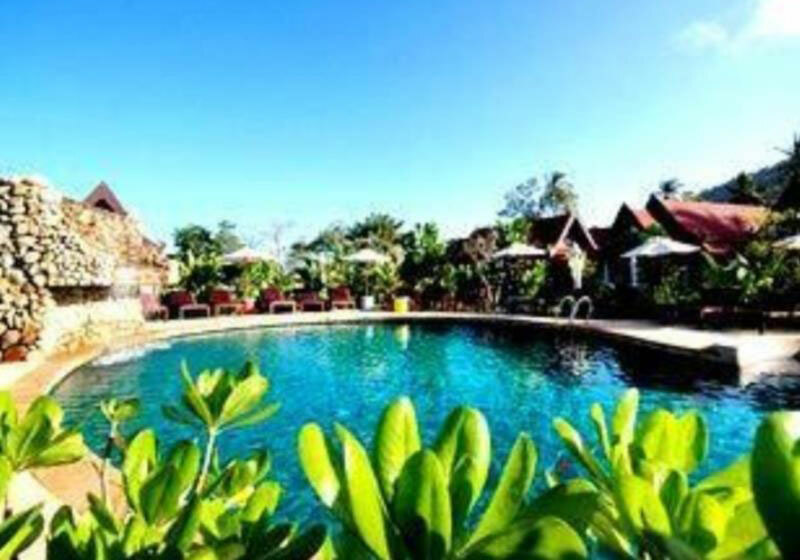 Short Description: Holiday Villa is a Resort located on a private stretch of land close to Klongdao beach on Koh Lanta Yai in Krabi. The area is very typical of the beautiful scenery found on the Andaman Coast. Baron Beach Hotel is a stylish hotel combines modern design interspersed to hotel’s architecture with impressionist and abstract paintings.